A new statewide program is hoping to lower infant mortality among black children in Texas. 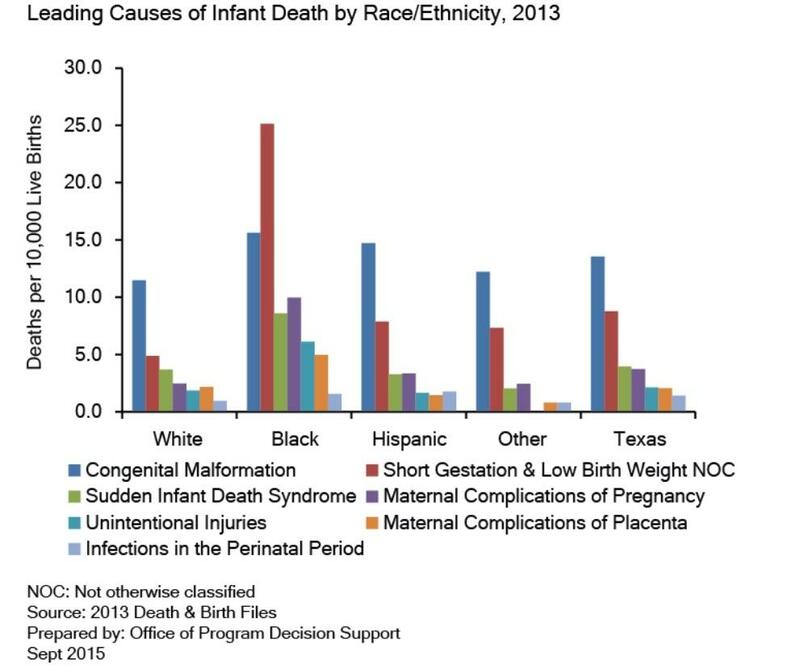 The rate of infant mortality in Texas is almost six per 1,000 births, but the infant mortality rate for the black population statewide and in Travis County is twice as high, according to the Texas Department of State Health Services. Health officials in Texas are trying to reduce the rates with a new statewide partnership to close that gap. Experts have some ways of explaining the disparity in rates of infant death among blacks compared to whites and Latinos. That doesn’t fully explain the higher rate in the black community, though. 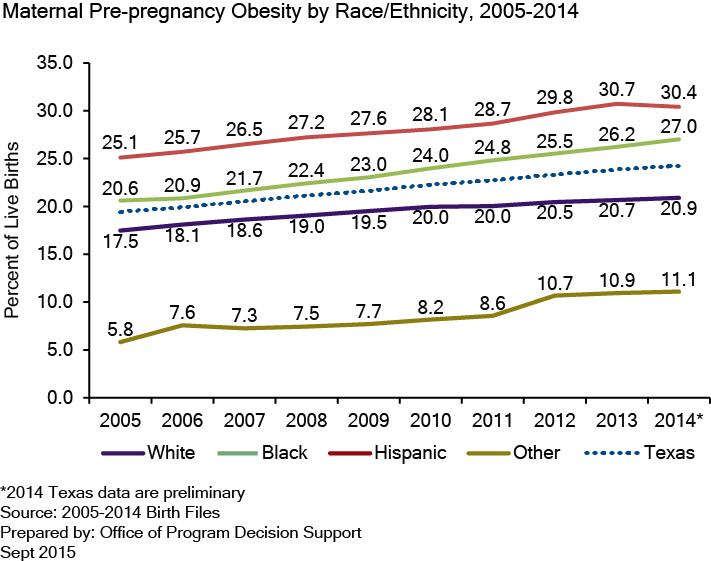 Latinos and black women have high rates of obesity and diabetes – both have seen a 22 percent increase in pre-pregnancy obesity since 2005 – but Latina women are more likely to be uninsured. However, black women may be exposed to more stress. “The job opportunities, the stress that a young single woman would have that probably plays into those higher rates of prematurity and unfortunately infant mortality in the state of Texas,” Lakey says. Rachel Farley of the Austin Travis County Health and Human Services Department explains it’s not just economic stress. “Stress from racism that particularly affects black women,” she says. “That can also have an effect on birth outcomes." Being black could be related to why babies of black mothers are twice as likely not to reach their first birthday as their white or Latino peers. The University of Texas System and UT Health Northeast in Tyler have a new collaborative made up of healthcare providers, scientists, hospitals and state agencies to improve birth outcomes. Announced earlier this month, the effort is called the Texas Collaborative for Healthy Mothers and Babies. One of its goals is to provide support for moms in their daily lives, not just prenatal care. Megan Jo Olson for Texas Standard. 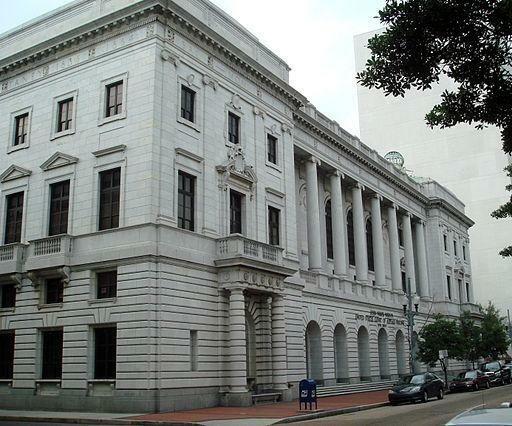 A federal appeals court is deciding whether certain provisions of Texas’ new abortion law are unconstitutional. For two decades, judges have been weighing the constitutionality of abortion regulations using this concept.